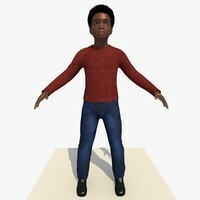 This is a model of a animated and realistically textured African boy Laurence playing with a park slide. 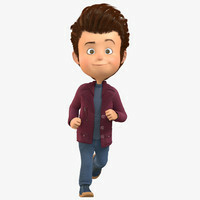 it is a rigged and fully animated, realistic and very highly detailed 9 year old boy character. 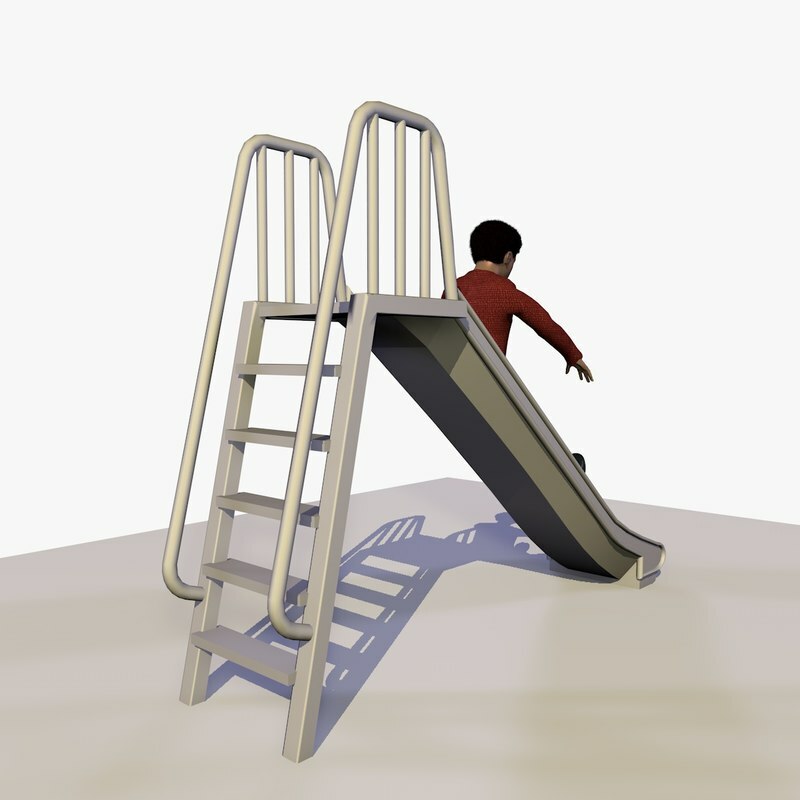 It is a seamlessly looped animation of the boy climbing up the slide ladder, and riding down the slide, and then running back to climbing the slide ladder again. 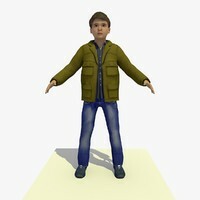 It is low poly optimised, and perfect for animations and also for architectural visualisations. 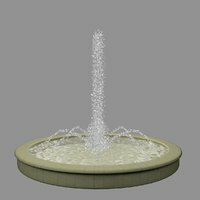 The model includes the control mesh with no subdivisions ready to subdivide. Different high resolution maps for both body hair and clothes perfect for extreme shots. The model has perfect tri and quads based topology with rational polygons count. 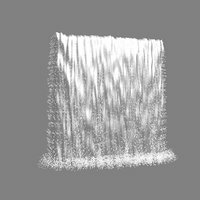 The hair has been created as an alpha-textured mesh objects and does not require any additional plugin. 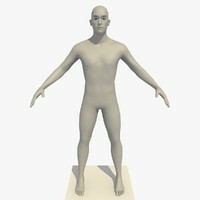 This model contains meaningful names as separate layers and textures for each element of the person. 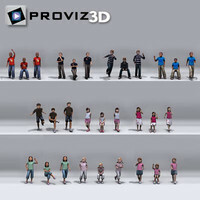 The FBX is also an animated file, together with the Cinema 4D animated file. 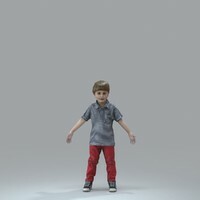 Renderer is shown as CINEMA 4D R15 Advanced Renderer . Preview Images are rendered using the R15. version of the CINEMA 4D R15 renderer. In other renderers no adjustment is needed. 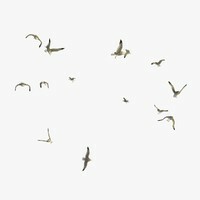 Multiple Free Texture Resolutions are included. Alpha maps may need to be re-applied to FBX files.